Hypnosis is a state of conscious sleep. While in a hypnotic state, the subject is more receptive to suggestions for change, and a greater access to unacknowledged memories and emotions. To put it simply, hypnosis is a sleep of the nervous system. During a state of hypnosis, there is a decrease in the rate of respiration, a decrease in heart rate, and a slowing of the brain waves. Under ordinary waking consciousness, the brain waves are at a Beta wave level. Under hypnosis, the brain waves slow down to an alpha or theta level. Generally, adults can not consciously experience the delta wave level. The characteristic of the hypnotic state is a deep level of concentration, and a deep level of relaxation. Hypnosis is popular, and it’s safe. Hypnosis can be useful in overcoming addictions, pain relief, weight loss, phobias, and to quit smoking. However, the success of hypnosis depends very much on how well the subject accepts the suggestions. 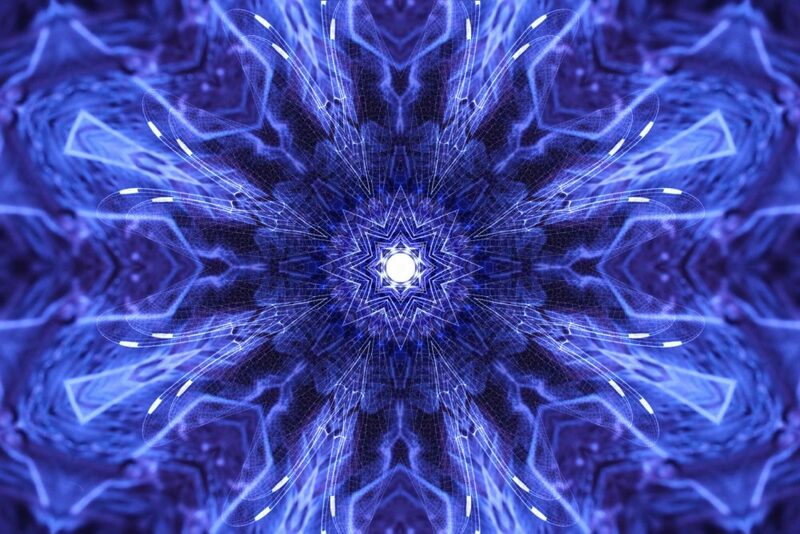 While under the hypnotic trance, the subject gains access to the subconscious mind, including repressed memories and even past life memories. • It is a method to allow you to find your own inner power and hidden capabilities. • It can help you in gain freedom from phobias and anxiety. • It can help rid you of bad habits like unhealthy eating habits, smoking etc. • It is not possible, even by an expert hypnotherapist, to take control of your mind. Your permission or acceptance of the suggestions is must. • Hypnosis can not make you reveal secrets you don’t want to reveal. • Hypnosis is not dangerous. Hypnosis frees you from problems you want to rid yourself of, while in a conscious or unconscious state. Hypnosis can help to improve the quality of your life, and the lives of your family, friends and others.